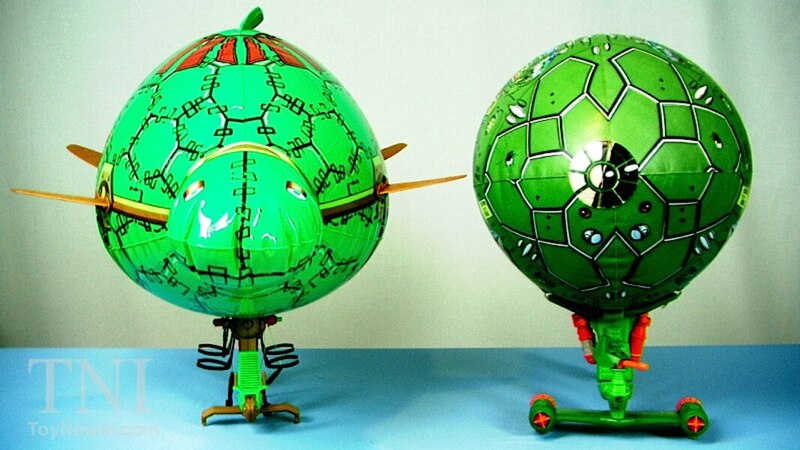 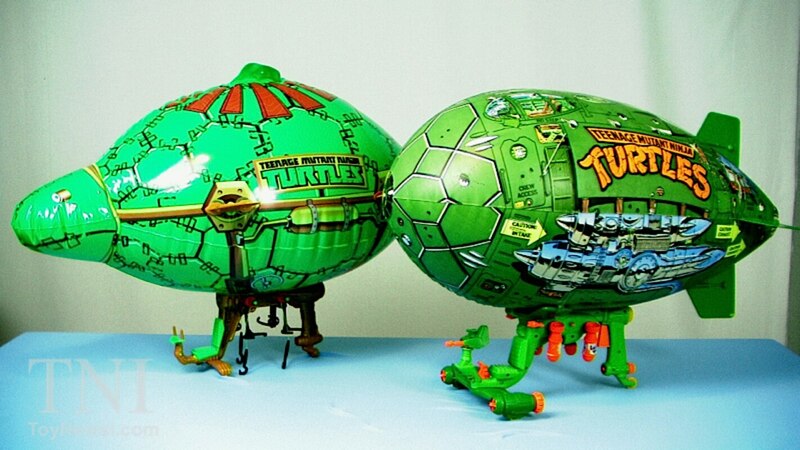 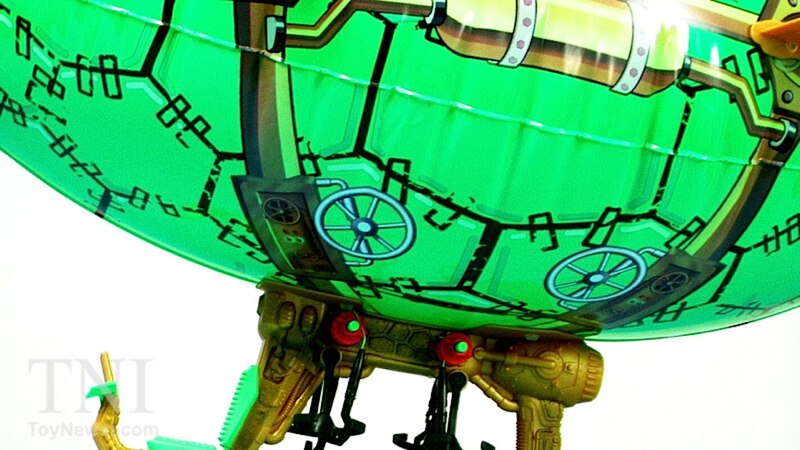 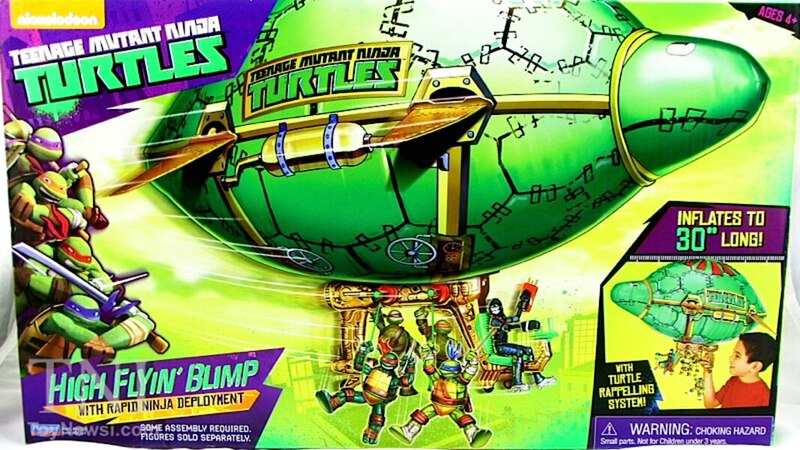 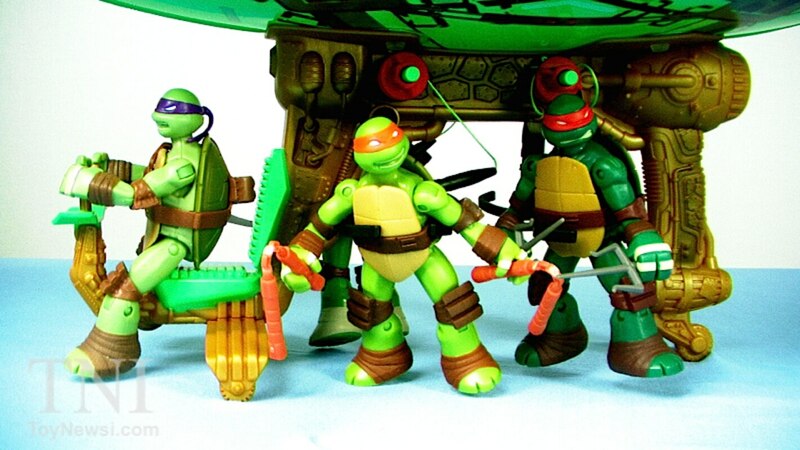 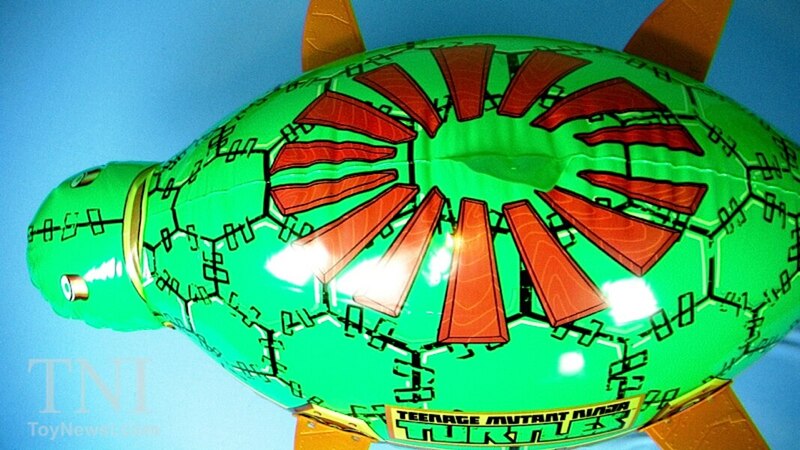 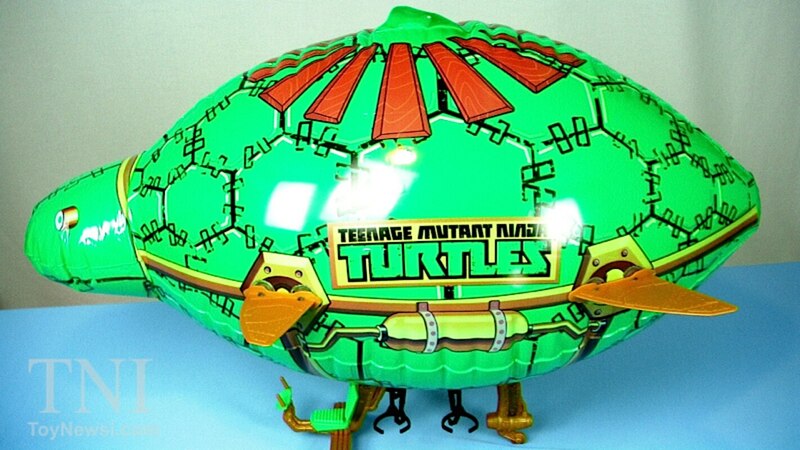 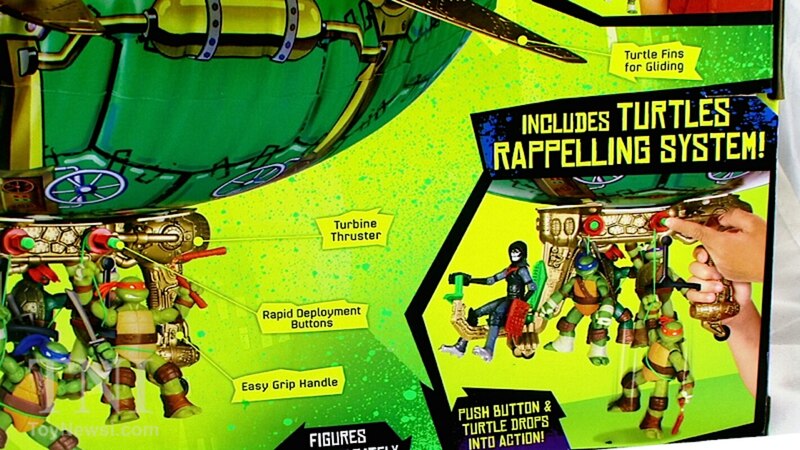 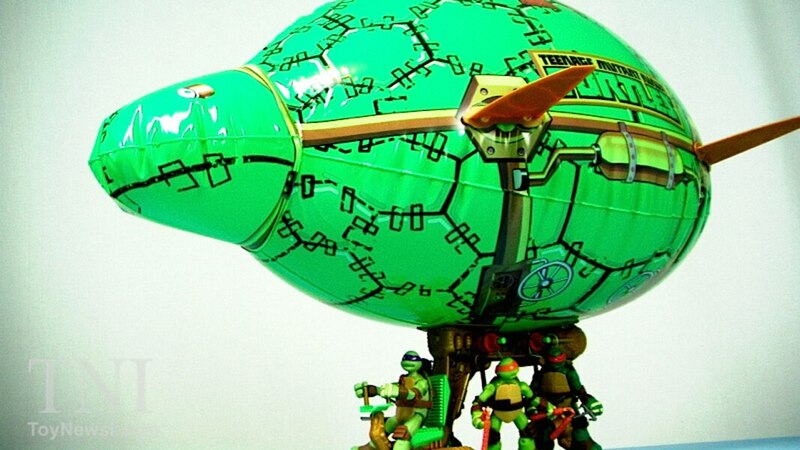 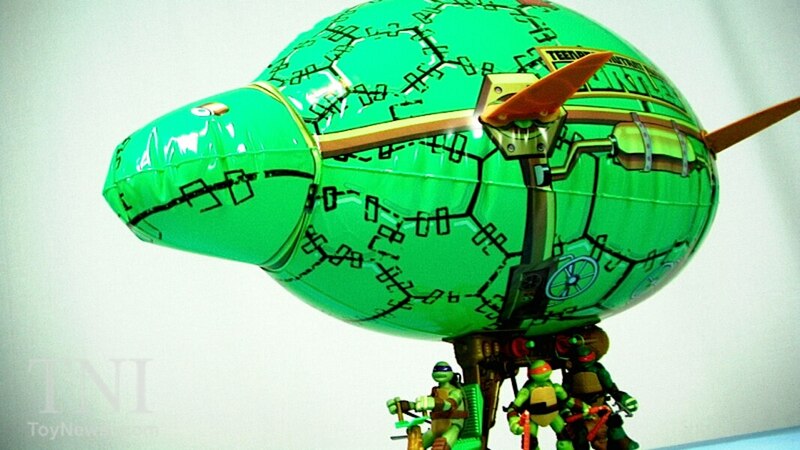 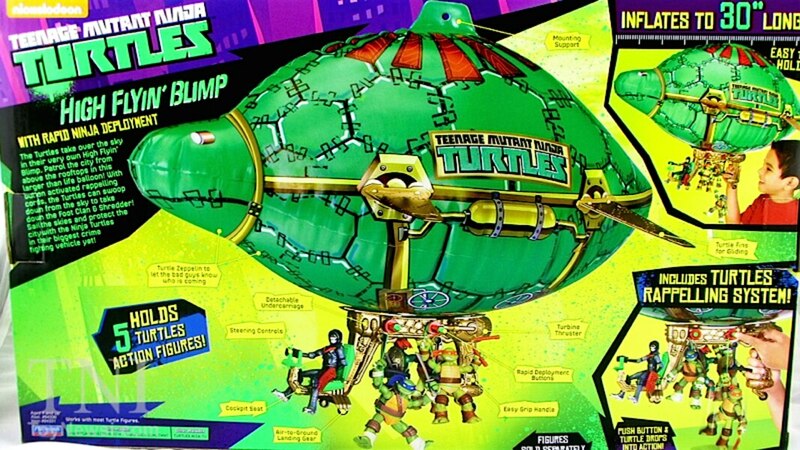 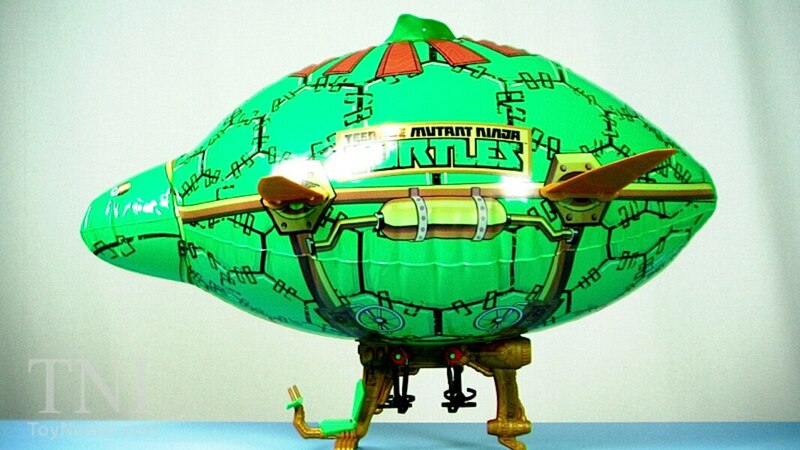 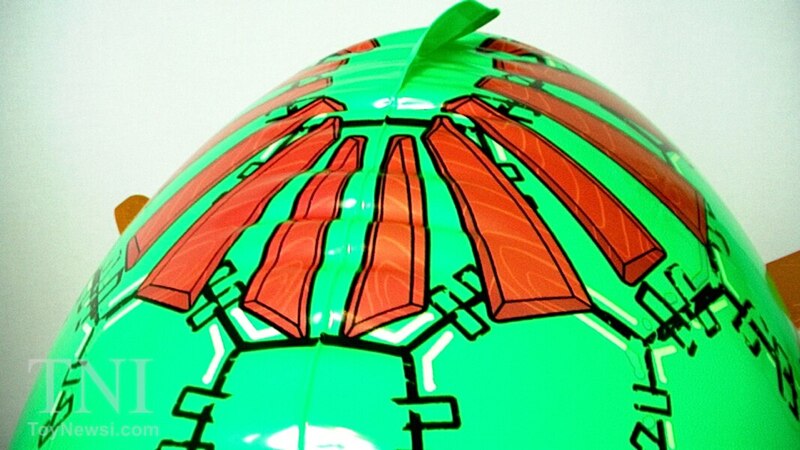 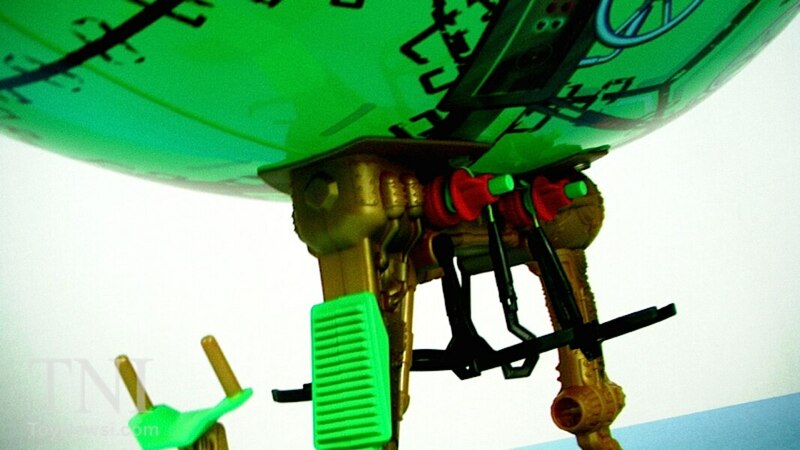 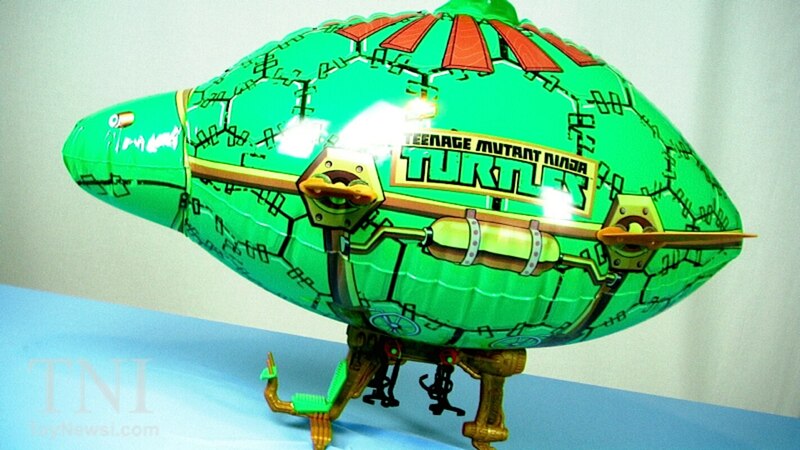 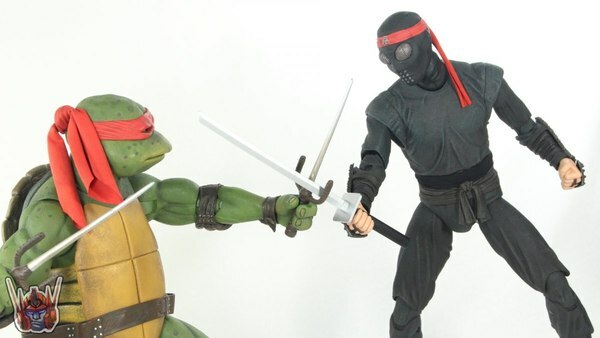 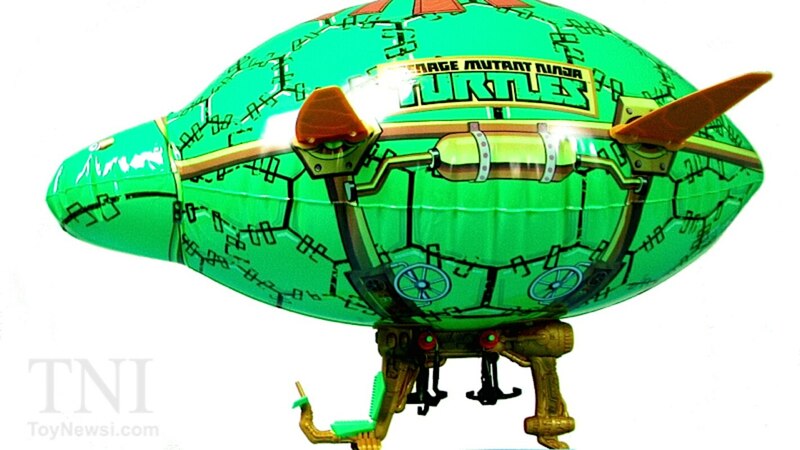 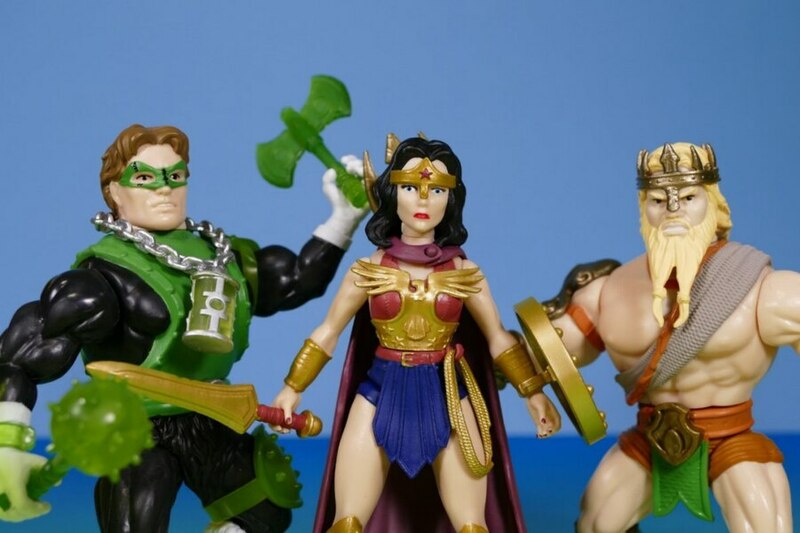 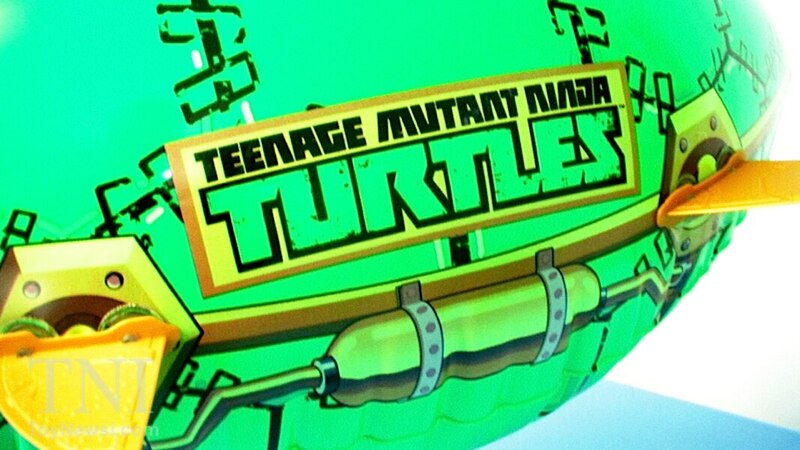 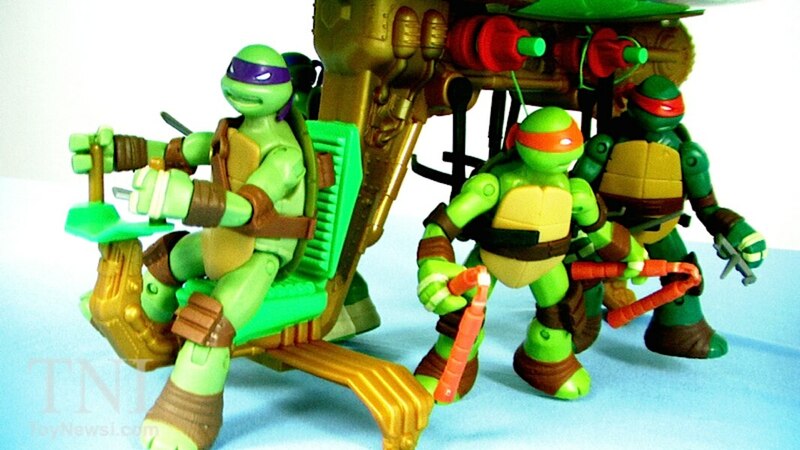 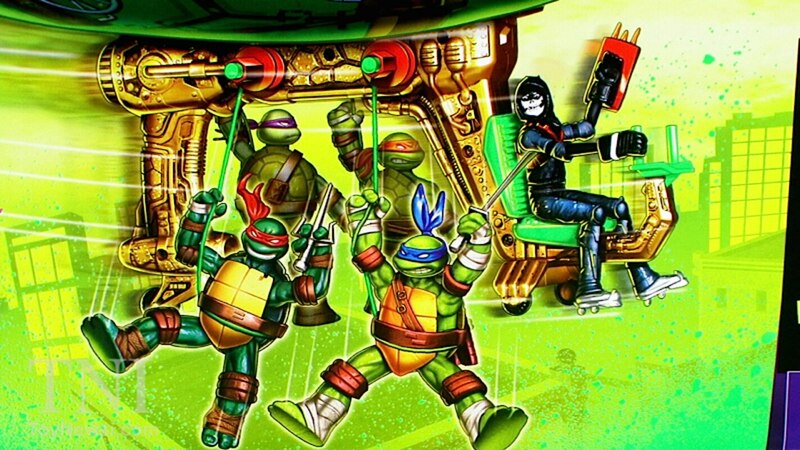 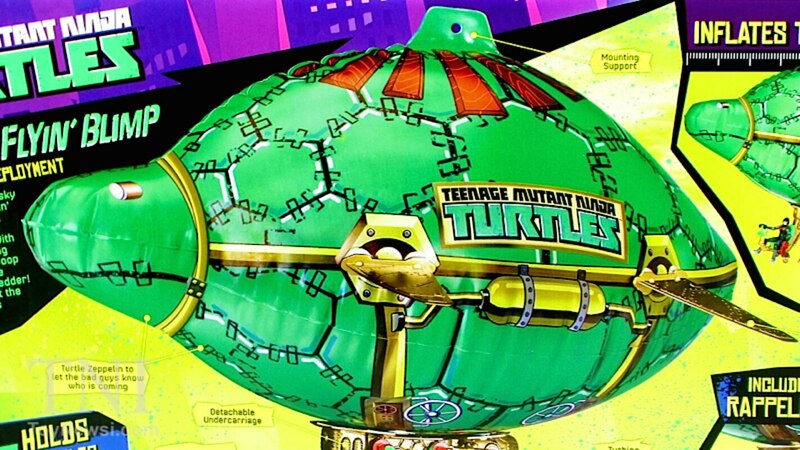 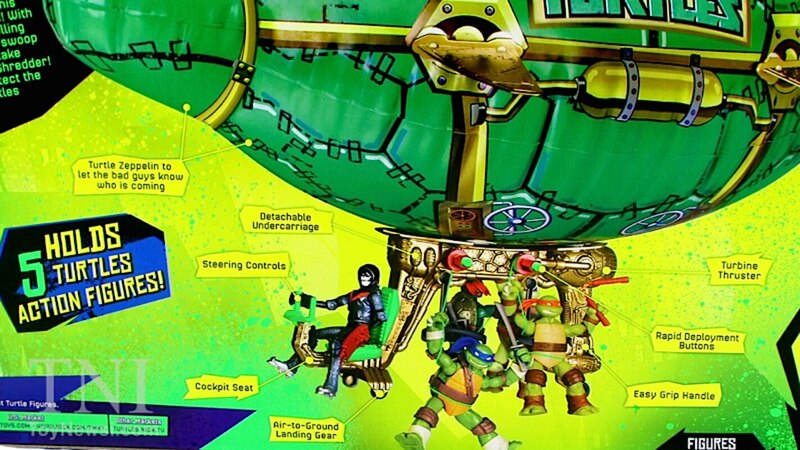 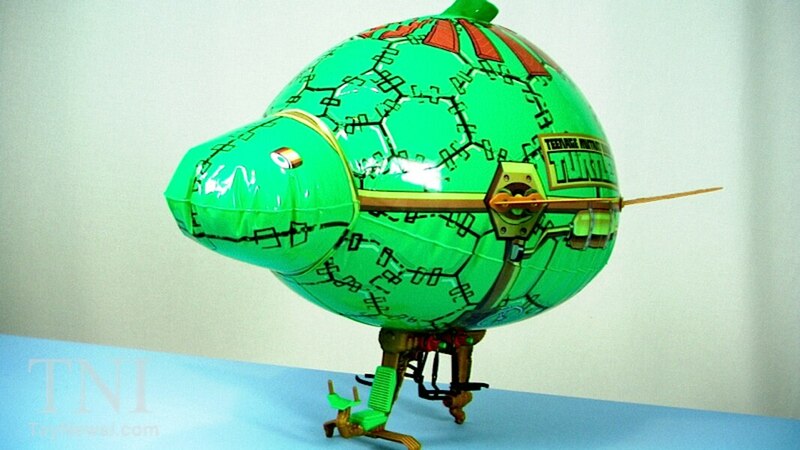 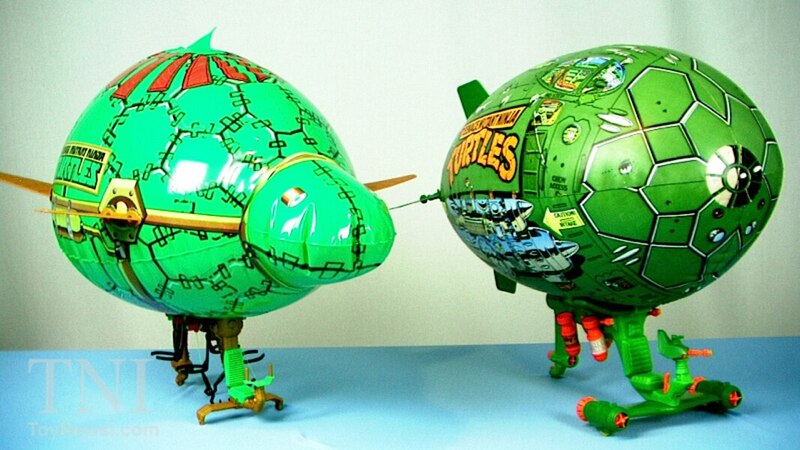 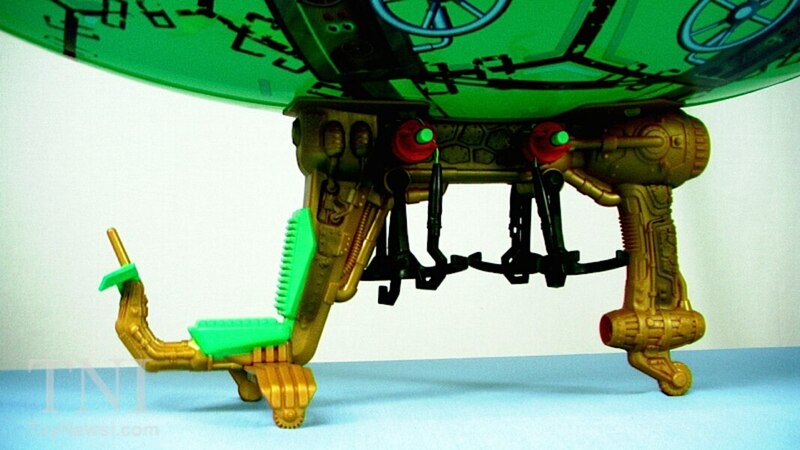 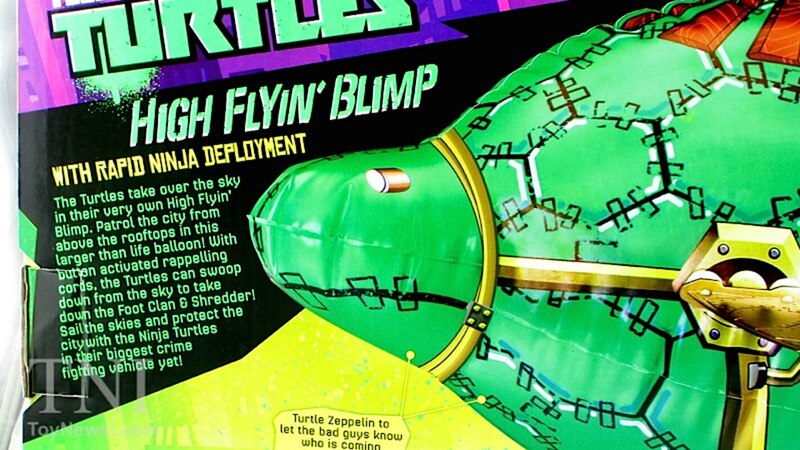 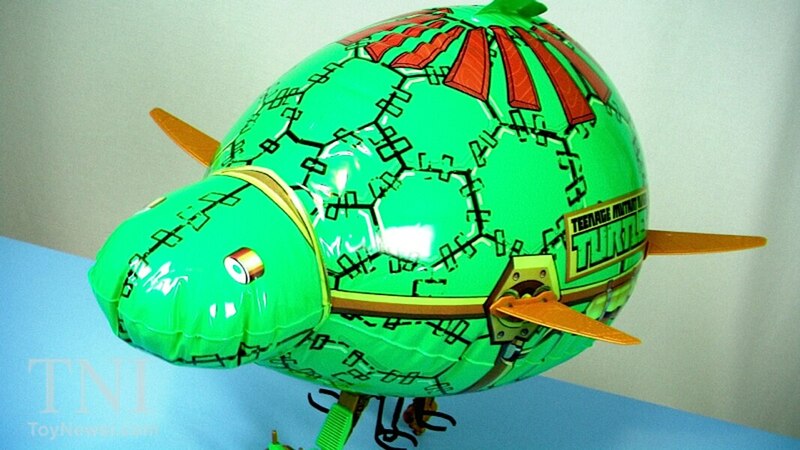 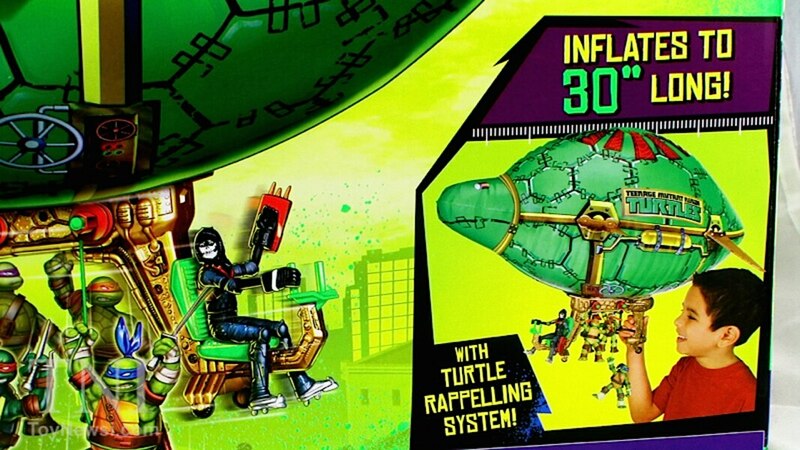 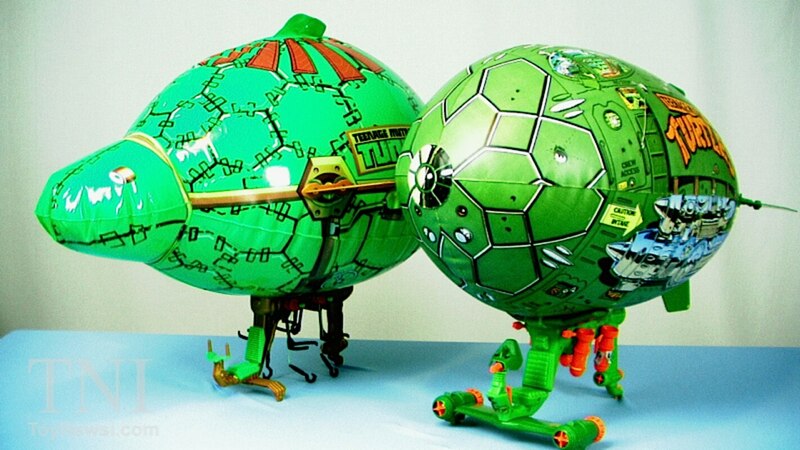 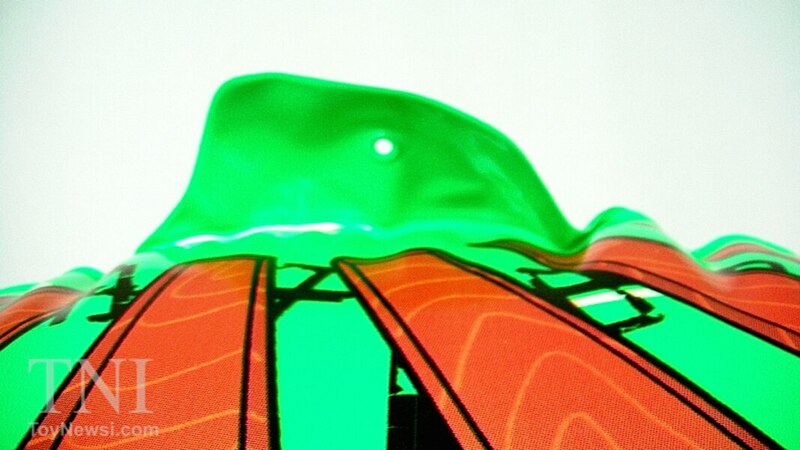 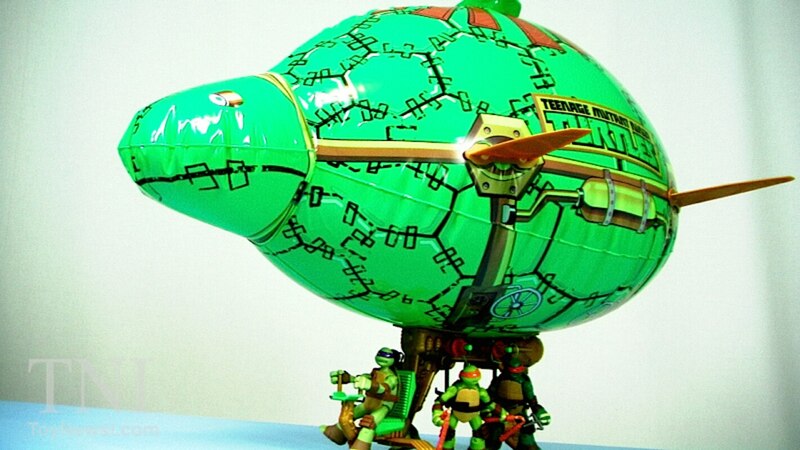 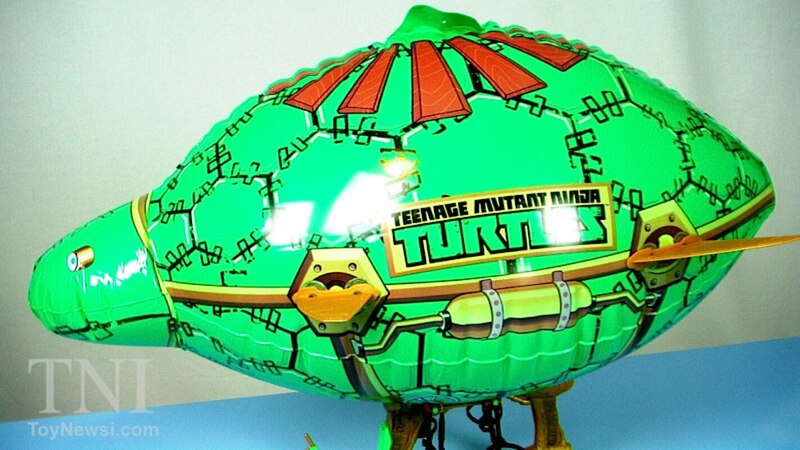 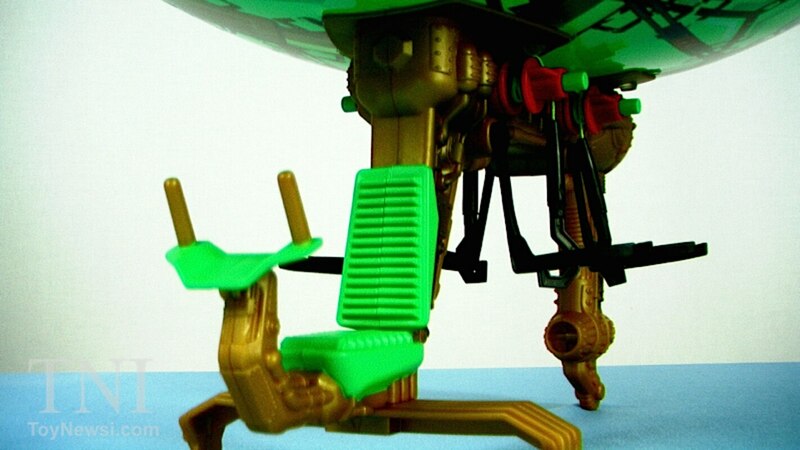 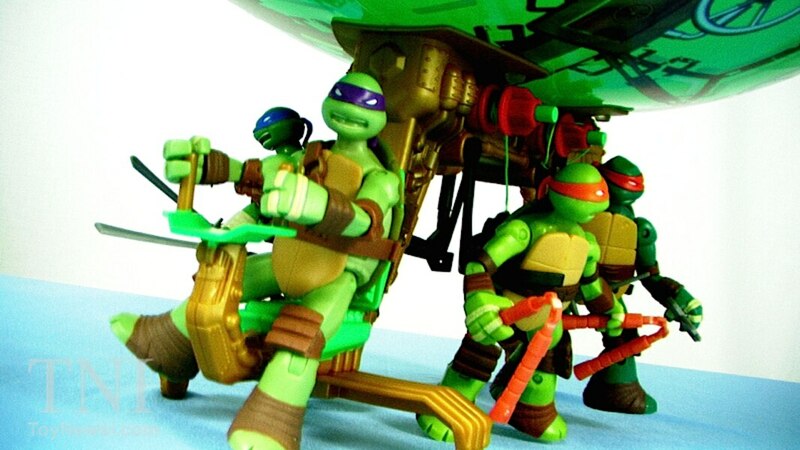 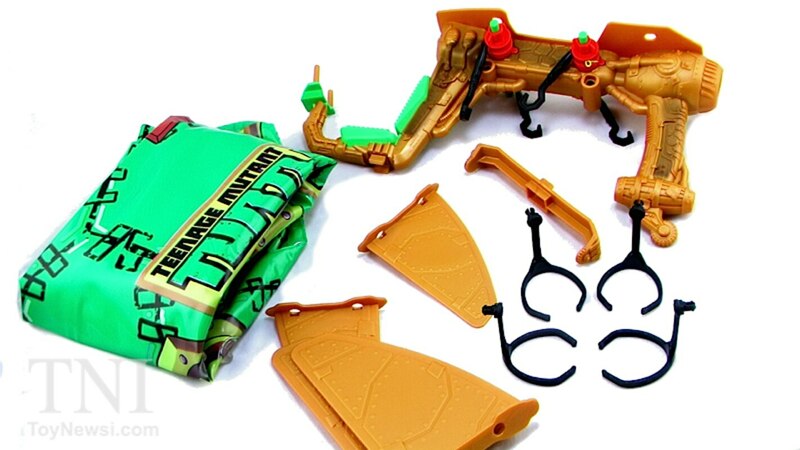 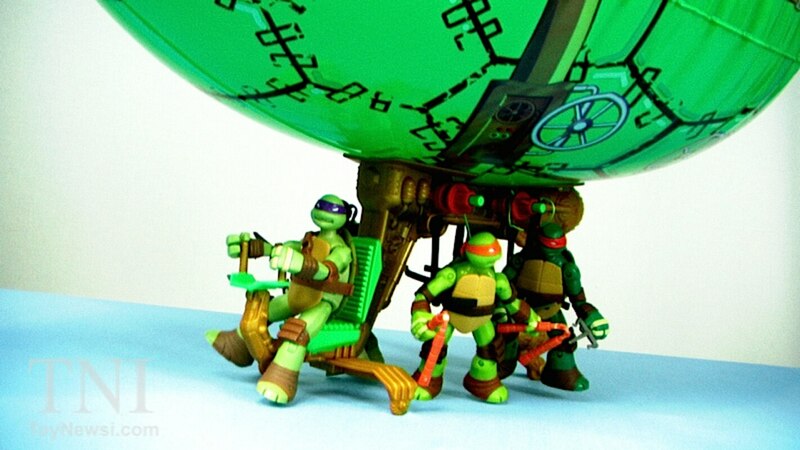 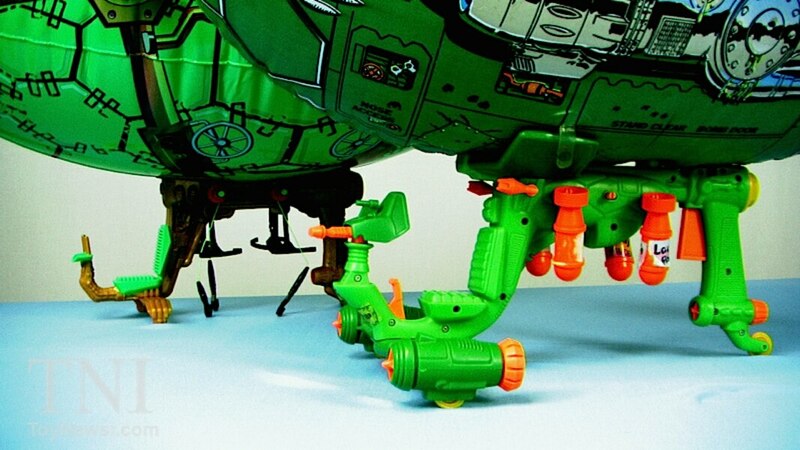 Join Pixel Dan for a look at the brand new High Flyin' Turtle Blimp from Playmates Toys! 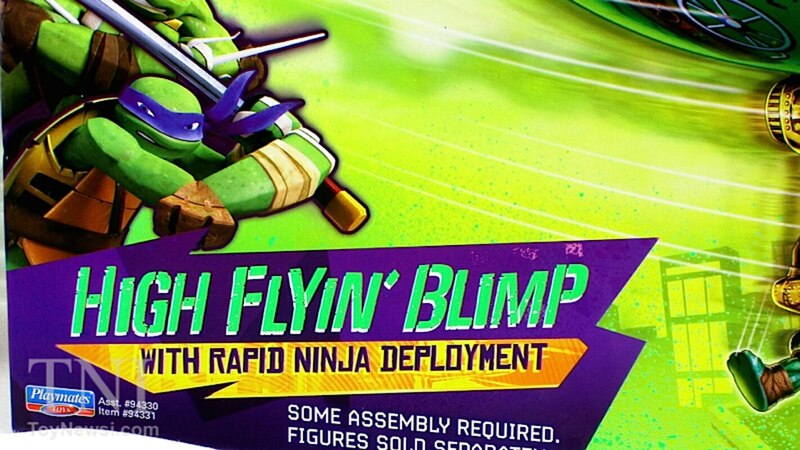 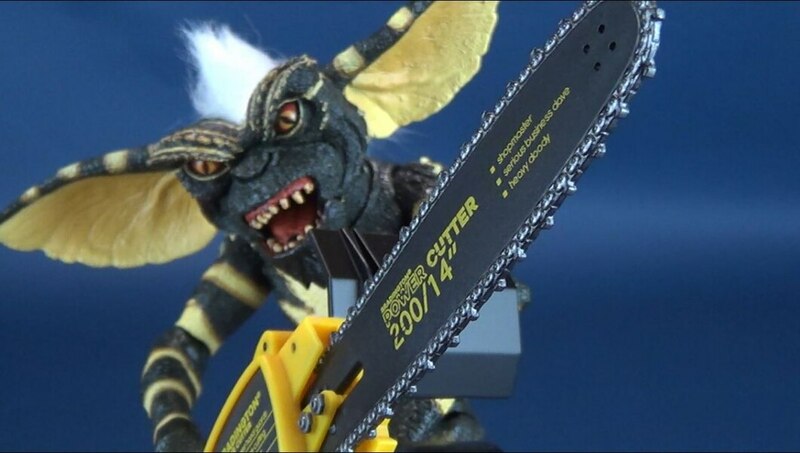 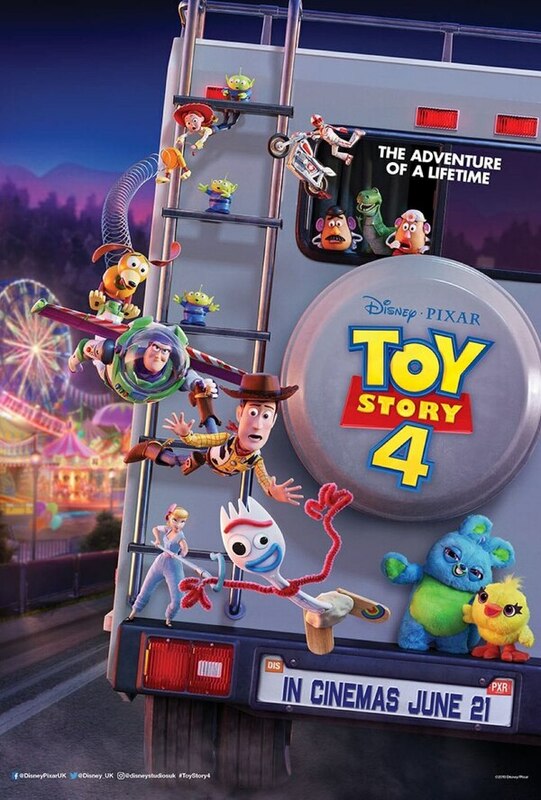 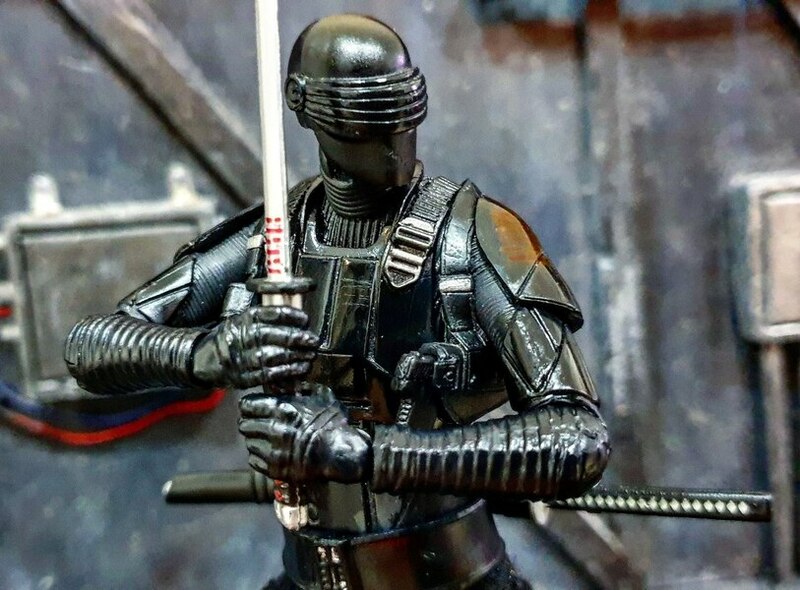 Look for it on shelves now. 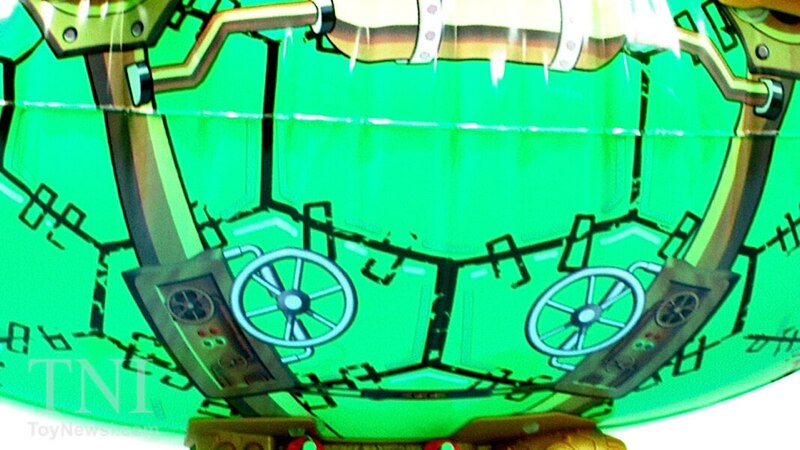 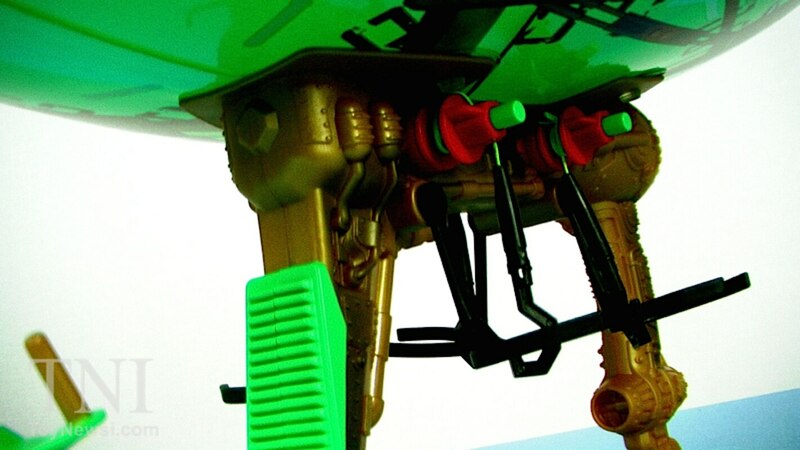 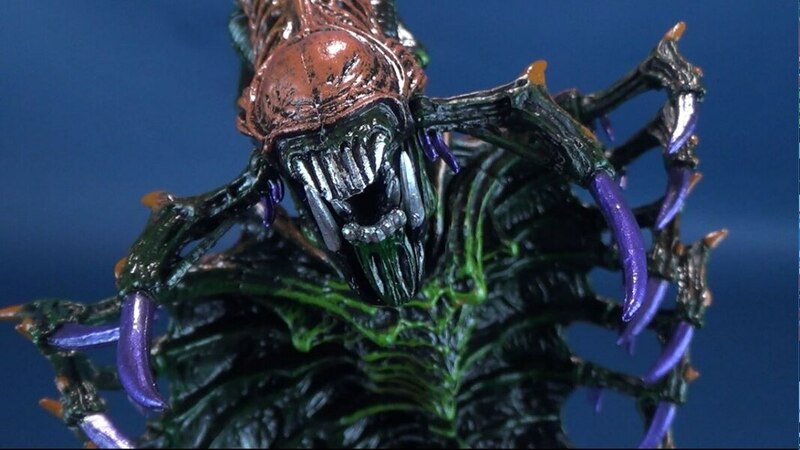 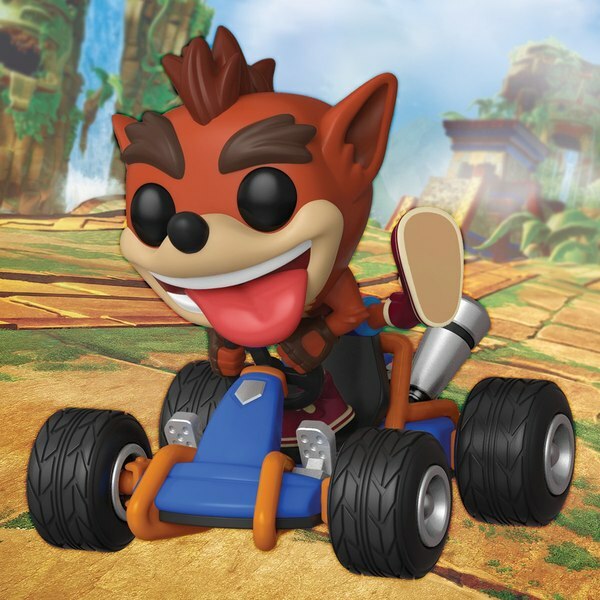 Check out hi-res images for this vehicle below in our GALLERY!